I’d actually like to see this happen…it would make for an interesting case study demonstrating that the only one hurt by such a deal is News Corp itself. It would also be interesting to see how Microsoft addresses the financial realities of trying to extend such an arrangement to a larger group of publishers. 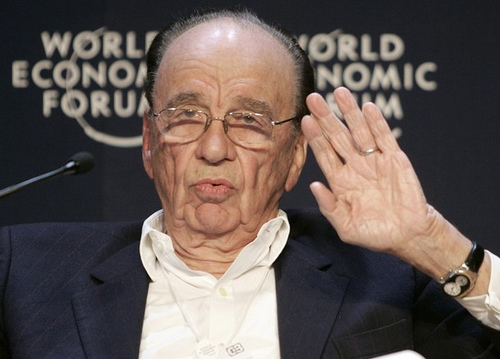 News Corp. – If You de-Index Will They Still Come?